How are you spreading the word about your work? How are you connecting with possible customers? If you’re like nearly everyone I work with, you’re using quite a few tools, but you feel like you should be using EVEN MORE – like you can never do enough or be in enough places. This week on the podcast I’m sharing the story of how I helped one of the Starship Captains fit her marketing puzzle together. While I was broadcasting it on Periscope (I record and broadcast these a whole week early – follow me there to catch it early! ), I got comments saying: OMG, I need to do this for my own business! I need to piece it all together. 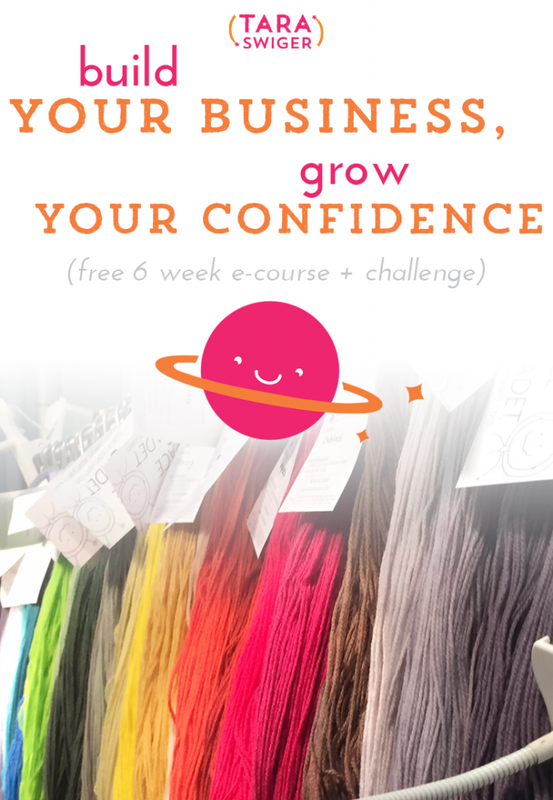 If you're in the yarn world (you have a yarn shop, you make yarn, you design with yarn), this webinar is for you. We're going to address how to fit your blog, newsletter, and social media together into one EFFECTIVE puzzle, that brings customers to your door. Once you register, tweet me and tell me your questions – what do you hope we cover? 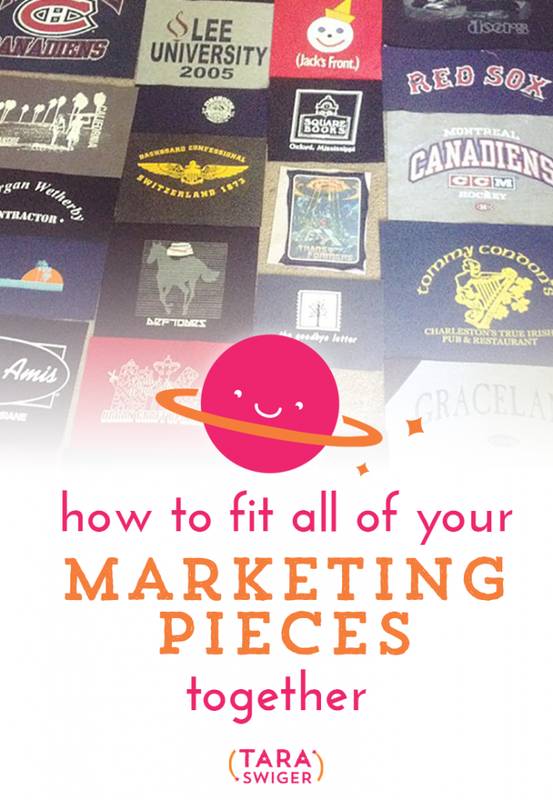 A live online workshop w/ @taraswiger + #tnna on fitting together your marketing puzzle! I’m in! And this isn't the first time. In 2012 I read 100 books and shared my experience here. If you've been reading my blog, this is no surprise to you. I post my reading lists every month (you can find them all here) and the question I always get is “How do you do it? 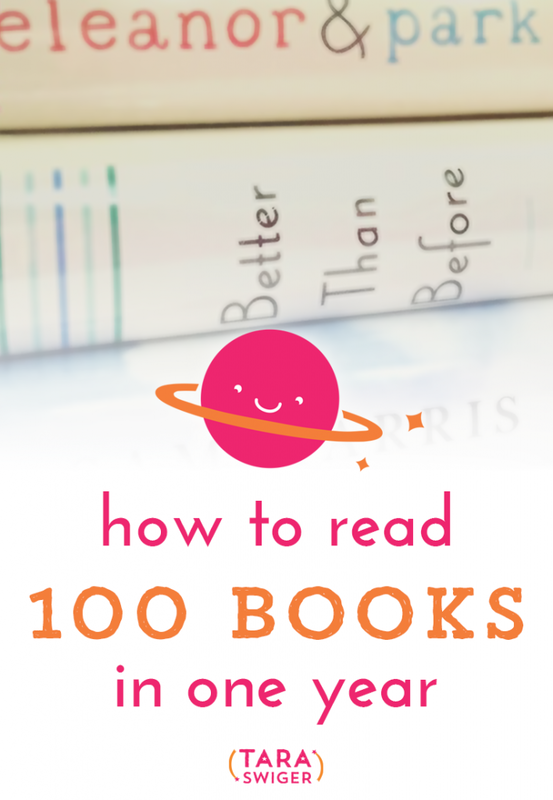 How do you read so much?” So that's what I'd like to share with you today: How I read 100 books in 2015 (and how you can read more, if this is one of your New Year goals!). Before we dive in, I don't have to convince you of the value of reading, do I? It's not just fun and relaxing, it also teaches you a new way to look at the world and introduces you to ideas, characters, and ways of living you never would have encountered. Yes, even novels and comics. Business and creativity books can give you insights into your own business and inspire you to grow and experiment. They can also just straight up teach you something you don't know (that's why I read a book on webinars). Fiction can open up your worldview – what do other people think? How do they live? What are you assuming is “normal”? In 2015 my reasons were a little different. I love to read (that's reason #1) and I found myself doing a lot more blog reading and Pinterest-surfing at night in bed. That just keeps me awake. Instead, I want to be reading something then (this is when I read fiction, because my brain is too tired from the day to read something think-y). And in the mornings, with my coffee, I was scrolling through Instagram, but that distracts me and gets my day focused on other people instead of my own priorities. So instead, I read (this is where the business-y, creative, and self-helpy books go). But setting a number helps. It doesn't matter WHAT your number is, it only matters that, if this is one of your goals, you quantify it. This will make it easier for you to celebrate your successes and make you more likely to read. Turning simple permission (you’re allowed to read!) into a big crazy goal, lifted my passion into something important. It suddenly mattered that I get to read every day, it was a priority! If I hadn’t committed to the big number, I would have continued to question each reading session: shouldn’t I be doing something else? 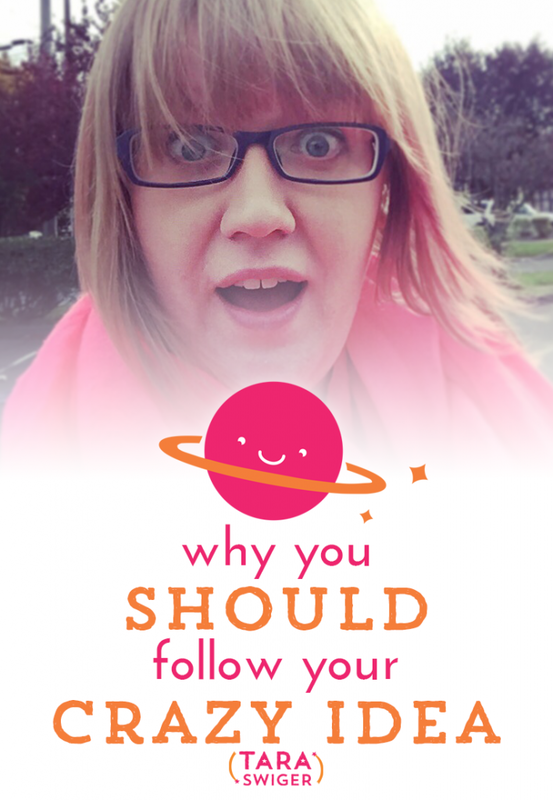 Turning simple permission into a big crazy goal lifted my passion into something important. Have a long To Read list. Track what you want to read (I use GoodReads, but you could use a note on your phone or your notebook, as long as you can easily find it and add to it) and add to the list constantly. Every time you hear a great interview on a podcast, mark the book to read. Every time you hear a recommendation (next week on the podcast I'm sharing the 9 best biz books! ), add it your list! Every time you come across a mention of a book in the book you're reading, at it to your list. This is why I've read so many random or woo-woo books – when more than 5 people I respect recommended a book, I read it (or at least start it). If I want to understand how smart people think, I gotta read the books they read! The biggest thing that slows down my reading is not having enough books in the house. It doesn't matter if I'm into what I'm reading, if I don't know what I'm reading NEXT I drag my feet. (Never mind all those books on my Kindle.) This is where the library is a beautiful thing – I take home about twice as many books as I actually read. But that gives me variety and choices. Give yourself permission to read what you want. And stop when you want. There are no awards for reading the right books. Or for finishing a book. Read what you want, when you want, and quit when you want. There’s no guilt, no pressure. Reading is something I love to do. So if I don’t love reading this book, I remember that it’s not me, it’s the book. So I stop. These lessons aren't just for reading, they apply to every area of your business. Set goals, track them, have lots of options at the ready, and above all, give yourself permission to focus on what you enjoy and what's working, and stop doing all the stuff you think you “should” be doing. How can you apply these lessons to your own goal this year? If you want to read more, what tip are you going to start applying now? This Friday, at 1pm (EDT), I’m holding a live webinar (online video class) – for free! Usually these online workshops start at $99, but this one is entirely free. You see, I talk to creatives every day who are just completely overwhelmed. They don’t know if they should do X or Y. They don’t know where to spend their time and energy. They don’t know what will make a difference. And this breaks my heart. Because I know what leads to growth in a small business: Focused, consistent action. But you can’t take focused, consistent action until you decide what action to take, and then really commit your focus to it. But if you’re overwhelmed and unsure, you’re hesitant to really commit to one action. So you do a whole bunch of stuff, all over the place, and then feel frustrated that you don’t see results from anything. If this is what you’re struggling with, please join me for this webinar, on December 11th. To join in (and ask me any of your questions! ), register here. Wow! 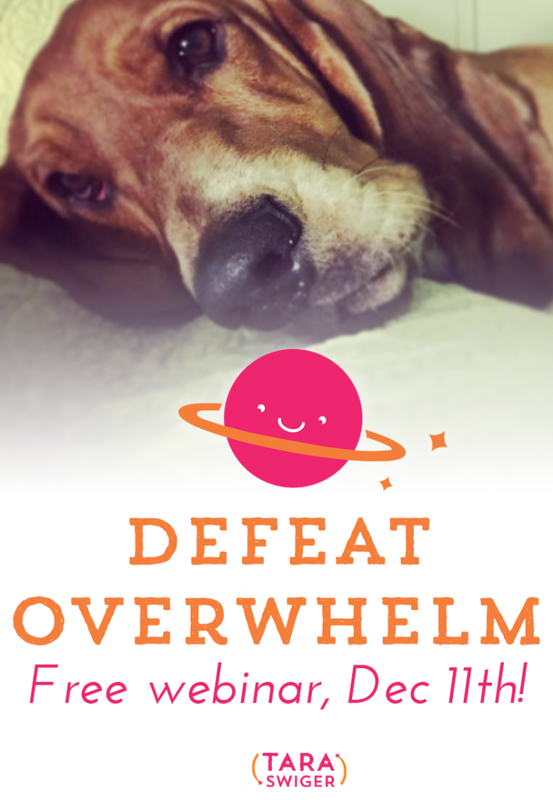 @TaraSwiger's offering a FREE workshop on Defeating Overwhelm in your #creativebiz! To be totally honest, I know about a million things I could be doing for my business, but I don't do them because … I don't have the confidence. An example: Last week a friend (who is in the industry and knows a lot of great people) sent me a request from a journalist looking for an expert in exactly what I teach. And I hesitated to reply to it, for over an hour, because I thought: I'm not an expert enough. In the podcast episode, I lay out 7 ways to defeat self-doubt (and build your confidence), but just knowing these things is different than DOING them. Doing them takes time, and focus, and dedication. Each Thursday,I'll send a lesson (you must be signed up here to get it) to build on the challenge and explore it deeper. Like the Facebook page and join the discussion. Answer the question here: What specific action has self-doubt kept you from taking, in just the last month? I love the internet. I LOVE that I can help makers + artists in China, Europe and North America, all from my coffee shop in the mountains of East Tennessee. As an introvert, I love that I can be talking to and serving thousands with my weekly emails, without worrying about what my hair looks like. But, as much as I love talking to you each week, there is nothing comparable to live, person to person, interaction. (This is why I built a live weekly chat into the Starship, even though all of my biz-friends think it's unsustainable and unscalable and frankly, a little nuts. (I remind them that I've been showing up to 50 chats/year for over 4 years, so it IS sustainable!) The LIVE interaction, even if we can't be face to face, provides a kind of encouragement and accountability that time-shifted communication (like this blog post) can't. But even a live chat, or Periscope, lacks the connection that comes from looking in someone's eyes and knowing they see you, too. 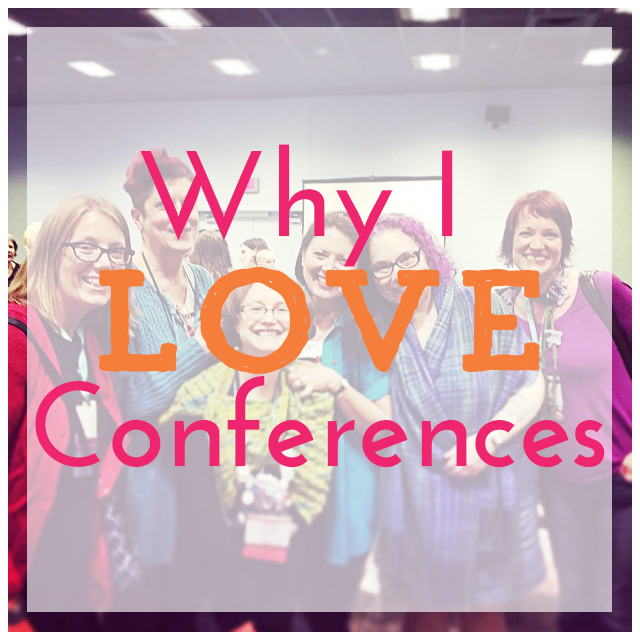 This is why I love doing in-person events, like last weekend's conference. Even if I had learned nothing from the classes themselves, I learn so much from every conversation with another maker and small business owner. I learn what works for them, what their goals are, what hasn't worked. That informs my own work, and inspires me to be bolder and braver. The science on confidence demonstrates that we are more likely to believe something is likely for ourselves (and thus, pursue it) when we see real-life examples (ie, “models”). There is nothing as encouraging as actually meeting other women who are doing it – who are building sustainable, profitable craft businesses. 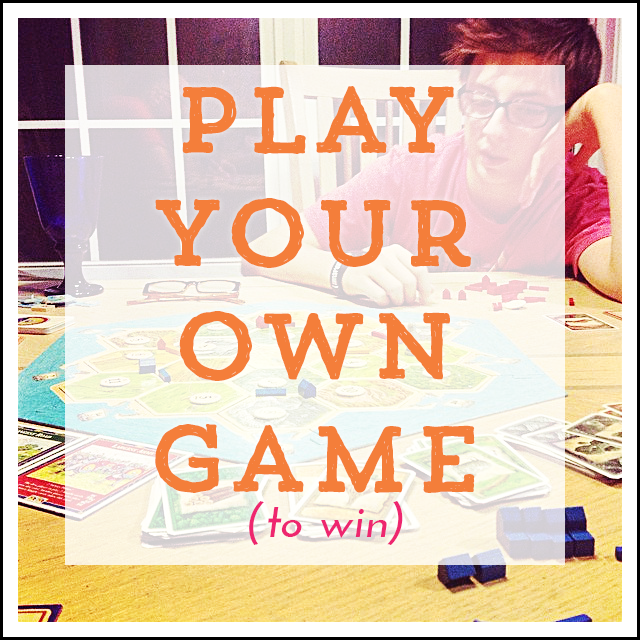 This isn't just “fun” – it's vital for your own confidence, which is vital for your own accomplishment. 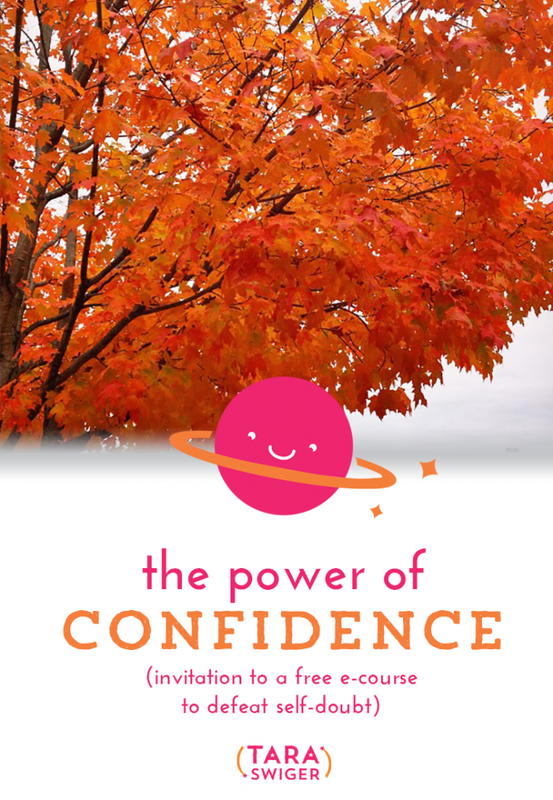 I promise: Meet a creative business owner in person – it will build confidence and inspire you! Meet a #creativebiz owner in person – it will build confidence + inspire you! Yes, going to things in person takes time. It costs money. It takes extra time to figure out how to keep your house running while you're gone. But you don't have to go across the country. You don't have to go to a weekend-long conference. You could take a 2 hour workshop, or go to a meet-up. You could meet another small business owner for coffee. 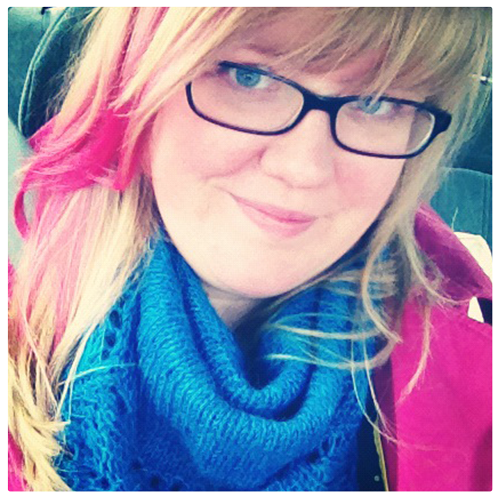 You could invite me to teach in your town, and we'll bring 5-10 local makers together for a class! So how about you? 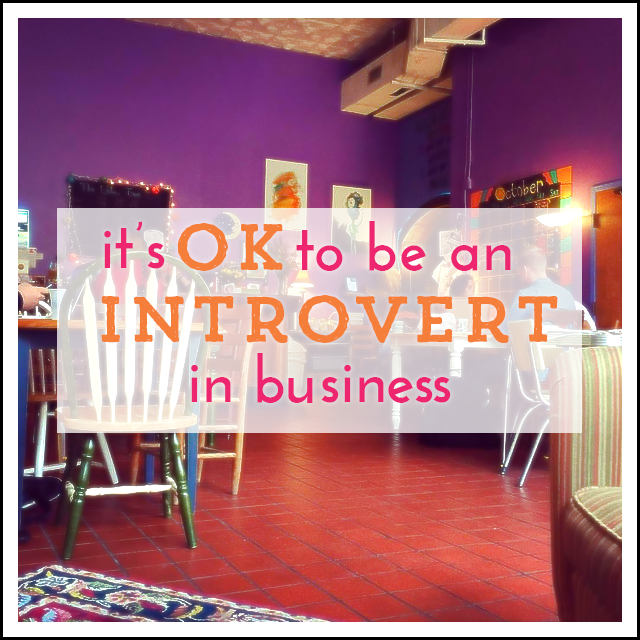 Do you ever meet up with other craft business owners? If not, how can you start? 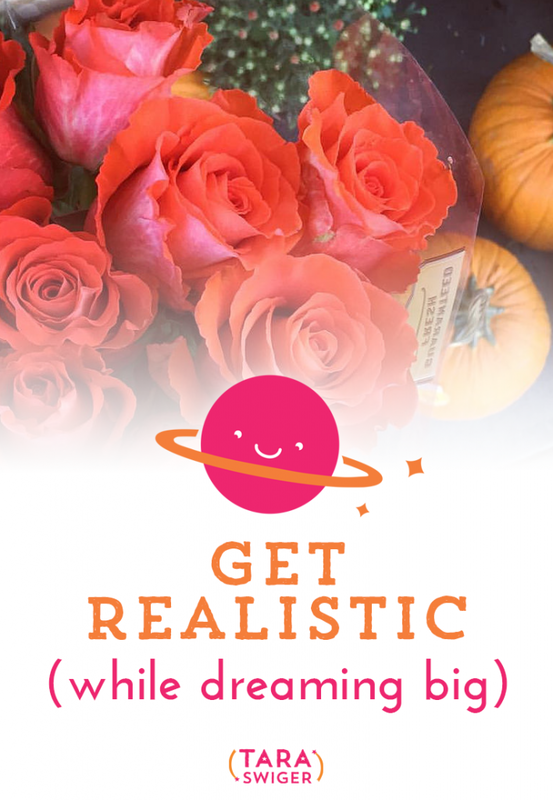 Who have you been thinking about reaching out to, but hesitating? share this post on Facebook and tag them and say “Hi! I'd like to have coffee with you!” I promise you, they want to meet other makers, too! Do you like to be on video? Make your own rules of what success is. Play the game you care about. Get as awesome as possible at what YOU love, not at what other people have success with. Get as awesome at possible at what YOU love, not at what other people have success with. I don't know! But here are some places to ask to yourself: Am I doing this because everyone else is? or because this is what I want to be great at? P.S. The game I'm playing: providing you with enthusiasm and encouragement to become the best business expert in your own business. If you know someone who needs to hear this, share it with them.